Pride in Our Tide is Singapore’s first menstrual-related campaign that seeks to educate young women about their menstrual health and encourage open conversations about the topic in society. Almost every woman has experienced a form of menstrual disorder whether it’s Premenstrual Syndrome (PMS) or menstrual cramps and it can be very disruptive to their daily lives. It’s important that they know how to manage their menstruation and ensure that their reproductive parts remain in good health. Support and understanding from their family, friends or even partners can also help to alleviate some of the stress that these women go through during this period (no pun intended). So, we want to appreciate our lovely ladies who put up with so much and for being a huge contributor to the creation of life. We hope that through our campaign, young women in Singapore can stand tall and take pride in their tide. If you’re anything like me, you’d have so much tea in your cupboard that you are often spoilt for choice. Earlier last year, we wrote an article on the 5 teas that you didn’t know can help with your period, and today, we are back with yet another tea article for all you tea addicts out there. If you just happen to hop on to our blog while searching for a natural remedy to your menstrual cramps, you’re in luck as we go through some easily accessible tea that you will be able to grab from your nearest supermarket the next time Aunt Flo decides to pay a visit. More commonly known for alleviating sinus problems, did you know that peppermint tea can also be extremely beneficial for ladies suffering from menstrual cramps? Effective for easing bloating (a common companion of Aunt Flo), menstrual cramps and fatigue, the cooling peppermint tea is a powerful ammunition that you can arm yourself with. Now, the secret ingredient we are talking about here is menthol. Menstrual cramps are commonly caused by contractions and spasms of our uterus muscles. Therefore, with its anti-spasmodic properties, peppermint tea helps to treat the muscles in the walls of the uterus. Apart from relieving discomfort caused by your cramps, it is also commonly used as a stress and fatigue reliever. Drink 1 cup of peppermint tea 2-3 times a day before and during days of your menstruation and you can expect to experience a major improvement in your mood and cramps. Similar to peppermint tea, cinnamon has anti-spasmodic properties that helps to reduce cramps and menstrual pain. As an added bonus, it also works great as an anti-inflammatory which means that it is able to offer pain relief for your cramps! 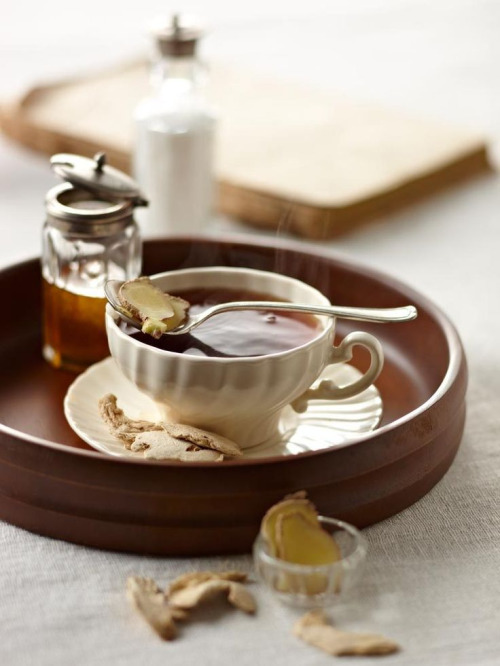 To make cinnamon tea, you can simply add cinnamon to some water and boil it for 15 minutes. For some sweetness, add in your preferred choice of milk or honey. That said, if cinnamon tea is not the thing for you, you can always opt to sprinkle them on to your smoothies/ porridge/ pancakes and experience the same benefits! Did you know the red raspberry leaf is also dubbed as the woman’s herb? As many of you would know, progesterone and estrogen are the 2 major hormones that are in play when we talk about menstruation. 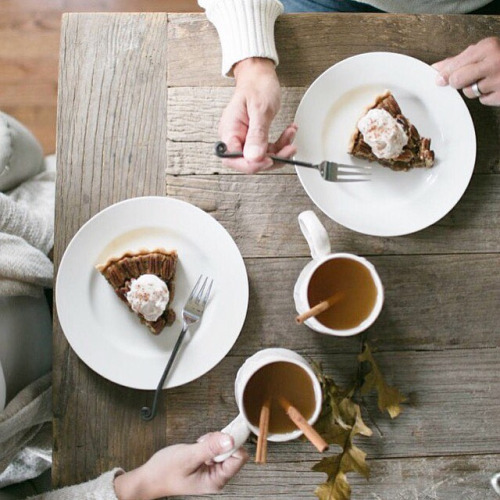 Did you know though, that the hormonal imbalance between these two is what causes PMS? Thankfully, red raspberry leaf cleanses the blood of the excess hormone and minimises any hormonal imbalance (Read: PMS will no longer be a pain in the arse). Containing both fragarine and tannins, this tea will aid you in your combat against PMS symptoms such as cramps, nausea and diarrhea. For heavy bleeders, this tea also helps to tighten the muscles in your pelvic region which also helps to reduce the cramps that are caused by spasms. For relieving those nasty PMS symptoms, simply start having them 1-2 weeks before your period and continue having them through your period to slow down the blood flow. 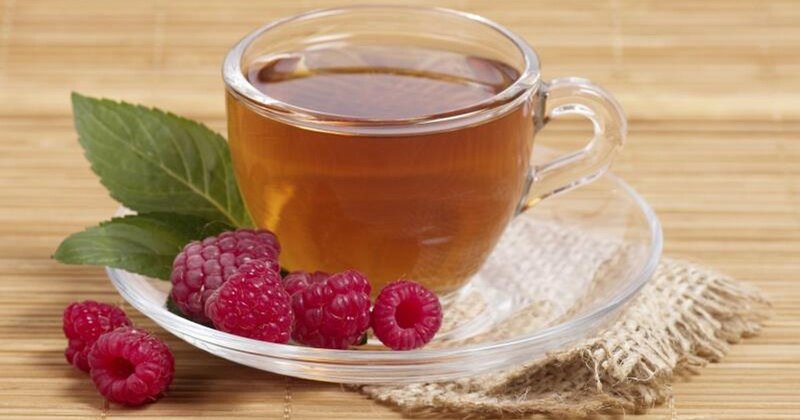 Do note though, red raspberry leaf tea should not be confused with raspberry tea. They are not commonly available in most supermarkets but you should be able to grab some from your local organic stores!! As mentioned above, the main culprit behind your PMS is hormonal imbalance. Containing phytoestrogen (also known as dietary estrogen), fennel tea can help to regulate this imbalance and make you a happier lady! Other than that, fennel seeds also have emmenagogue properties that basically promotes and regulates the blood flow. Coupled with its ability to soothe the muscles in the uterus, it definitely makes menstruation free of cramps and discomfort. 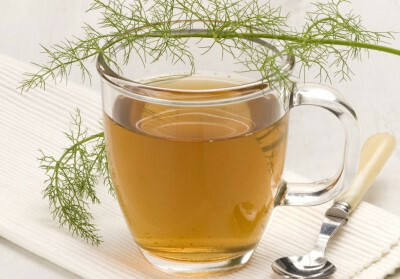 Similar to cinnamon tea, fennel tea can be easily prepared by adding a teaspoon of fennel seeds to a cup of boiling water. Leave it to infuse for 5 minutes on low heat and after pouring it over a strainer, add in some honey for some sweetness. We’ve talked about these life-saviors in our previous post on teas that works wonders in soothing menstrual cramps and in calming the stomach. Most importantly? Ginger helps to lower the pain caused by prostaglandins which means, goodbye period cramps. Okay, I lie, it is impossible to completely remove the pain and discomfort, but ginger tea will definitely make it that much more bearable! A word of caution though, ginger tea might not be a crowd pleaser. If you’re one who can never withstand the taste of ginger, go ahead and give our other suggestions a try! One of my personal favourites. It is also commonly know among my friends for its smell like hamster’s bedding, you’ll either love or hate the taste of this particular one. Especially with the rainy weather now in SG (which I can hardly comprehend, isn’t it suppose to be summer?! ), I can’t wait to brew myself a cup of tea. With all these recommendations, we hope that you’ll be able to replenish your tea collection with the right type of tea that would make you feel better during a difficult time of the month.